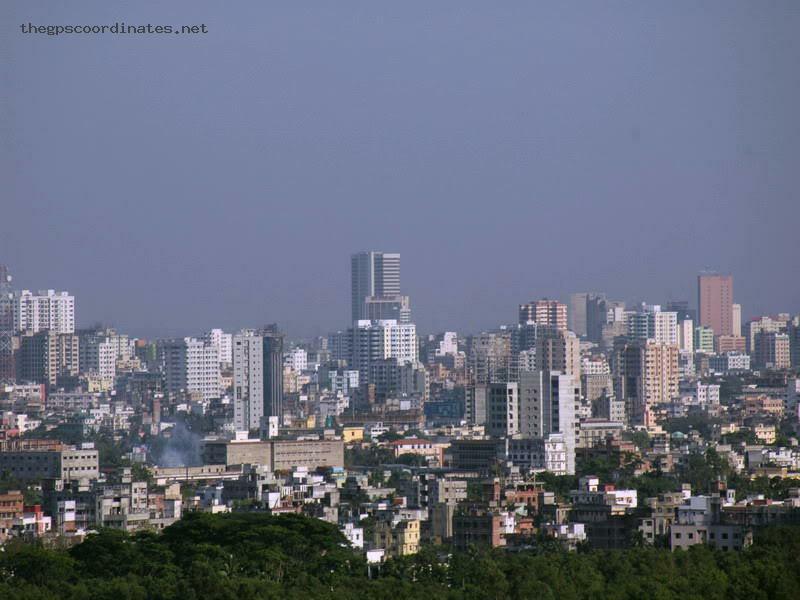 The geographical location (geolocation) of Dhaka is on the north and east hemisphere. very nice cite for the people. People can detect any place from his own position.I am very much appreciate it. Dhaka (Bengali: ঢাকা, pronounced: [ˈɖʱaka]; English /dɑːkə/, /dækə/; also known as Dacca, especially formerly) is the capital city of Bangladesh. It is the headquarters of Dhaka Division and Dhaka District. Dhaka is the most populous city in Bangladesh and the tenth-largest city in the world, with a population of over 15 million inhabitants. It is the center of the Greater Dhaka conurbation. Standing on the east bank of the Buriganga River, Dhaka is the political, economic and cultural heart of Bangladesh. 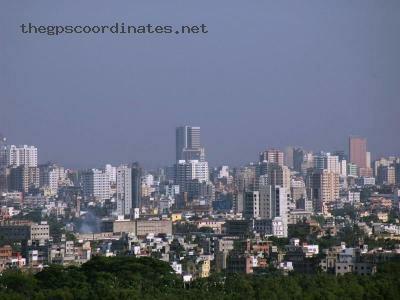 It is one of the major cities of South Asia. Historically known as the City of Mosques, it is also nicknamed as the Rickshaw Capital of the World, with its daily traffic of over 500,000 cycle rickshaws.